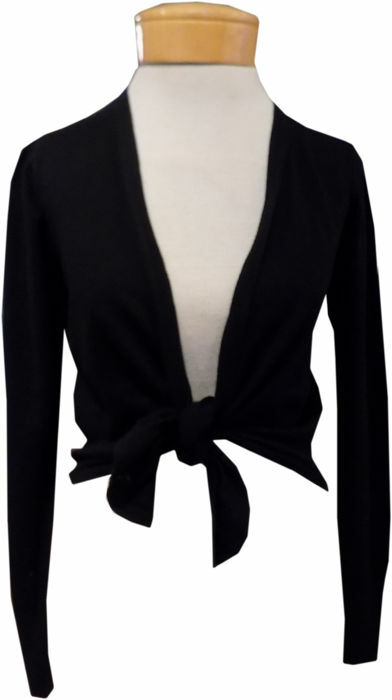 We love Margaret O'Leary's feminine nod to the ballerina cardigan style, with an open front style that you can wear open, or tied closed. The perfect topper to all our spring and summer dresses but we plan to throw it over tanks and pair it with skirts, summer cut-offs or linen trousers too! 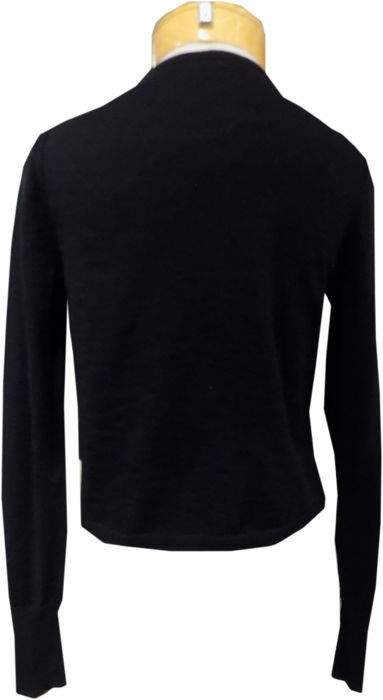 The quintessential "little black cardigan".